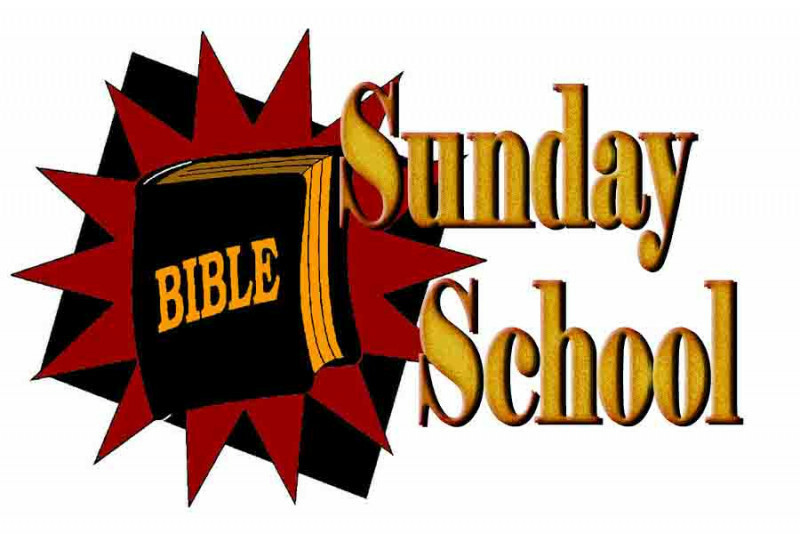 First Baptist Church of Schulenburg - Sunday School - We have a class for YOU! FBCS has SOMETHING for EVERYONE! Children's Classes for all age groups, Pre-K thru 6th grade, are offered, as well as a Nursery with qualified staff available for all services. CHOSEN Youth Groups - An interesting split of Junior High and High School students covering a broad range of topics that apply to young lives. College & Career Young Adults - College students, young career professionals, and young married adults who love to spend time in Bible Study and Christian fellowship. King's Daughters - For mature ladies who love and want to serve the Lord; striving to help and encourage others as they walk in joy and the knowledge of being daughters of the King. Lighthouse - Adult Bible Studies for Life curriculum, discussion-centered study of God's word and how it relates to our everyday lives and draws us closer to God. LOST & FOUND - A book-by-book adult study which takes participants deep into Scripture, revealing context essential to understanding the text's original intent, and promoting transformation through God's Word in everyday life. Marys & Marthas - Ladies' Bible Study covering subjects to help them live a richer Christian life. Pathfinders Roundtable – An adult study aimed at new believers or believers who have strayed from the church, the Pathfinders focus on fundamentals of faith including an introduction to the Bible and how to know it. In addition to learning about God, Jesus Christ and the Holy Spirit, as well as the role of prayer in our lives, this class will help you build your relationship with God and His Son, Jesus Christ. Scripture Seekers - Multi-generational class for men and women in a relaxed atmosphere where everyone takes part; Bible Studies for Life curriculum. Wake-Up Café - A class for young parents where you can find fellowship, support and Biblical guidance in a relaxed environment – from a world of difficult choices and pressures as parents!